Satellite-based navigation (GPS, GALILEO, GLONASS, and BeiDou) remains the predominant navigation solution for both commercial and military applications. But proven threats to GPS from jamming, spoofing, and environmental blockages have convinced the U.S. military and its allies, as well as many commercial technology firms, that now is the time to find new navigation solutions that can enhance GPS and provide 100% situational awareness when satellite signals are unavailable. 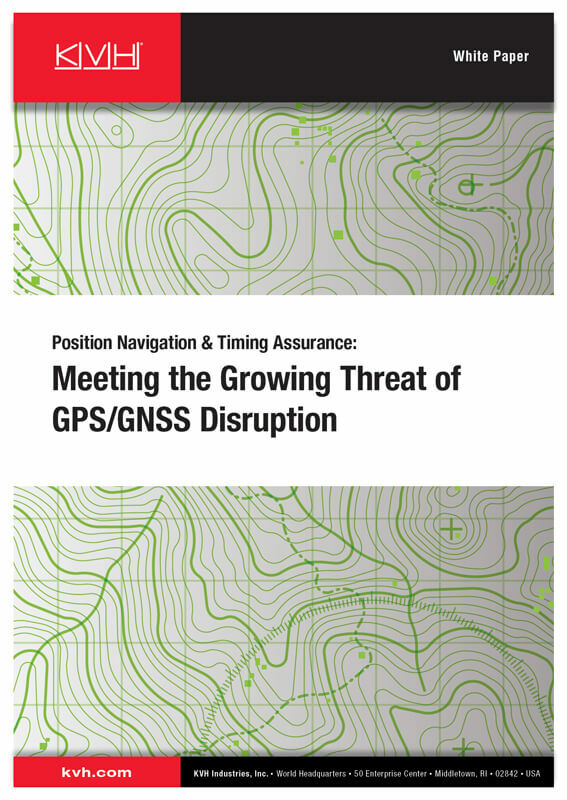 This paper discusses the threats to military situational awareness caused by GPS vulnerabilities and the keys to solving the challenge of providing reliable, unjammable positioning, navigation, and timing (PNT), including the integration of inertial navigation solutions into tactical navigation systems.